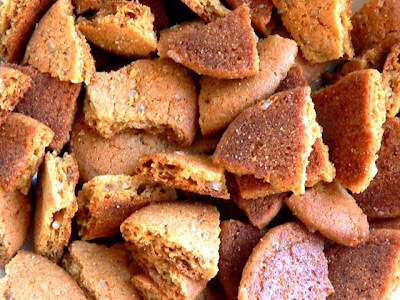 Break the gingersnaps into pieces. I like big pieces. And lots of them. Combine milk, heavy cream, and sugar in a saucepan over medium heat, stirring occasionally. Whip the egg yolks in a separate bowl. Just before the cream and milk come to a simmer, gradually add about half of the mixture to the bowl of egg yolks, half a cup at a time, stirring continuously. Gradually pour the egg mixture back into the saucepan. Continue to stir continuously until the liquid forms a thick custard that coats the back of a spoon. Cool the custard in the refrigerator or using an ice bath. Once it's very cold, stir in the vanilla, ground ginger, and lastly, the rum. 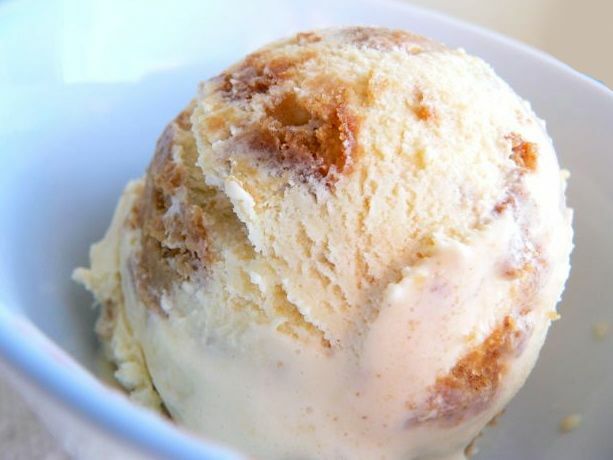 Whip the custard to incorporate some air—this will improve the ice cream texture. Pour the custard into the ice cream maker and churn. 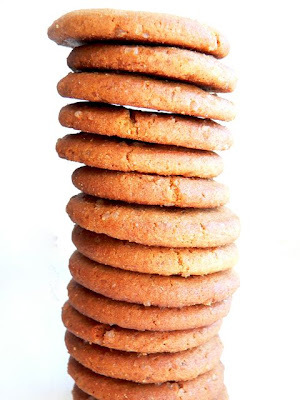 When it has reached the desired consistency, turn off the machine and stir in the gingersnaps by hand until they are fully mixed in. um, can you please save me a small bowl? pick it up sometime this week? k, thanks. Hey Nellie, Hate to break it to you, but it's already gone! Ice cream melts fast in Malawi. Can't wait to try some in wintery DC! 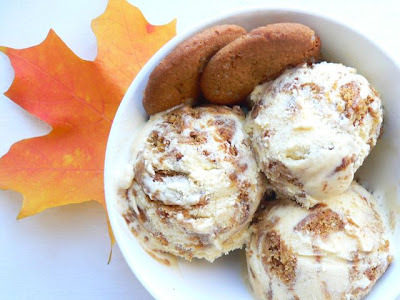 this looks awesome -- and i was going to mention too that it sounded like speculoos ice cream! i first discovered speculoos in amsterdam staying with my cousins... but it was in a peanut-butter type form that you spread on toast... so yummy!